As a design object beyond its practical purpose, the automobile has left an indelible mark on the world we live in. There is scarcely another everyday item which has been designed in a more sophisticated and inventive manner and which offers a larger projection area. This can be seen with particular clarity in the sports car of the 1950s, ’60s, and ’70s, which are fast, beautiful, eccentric, and innovative. In recent decades, these coveted collector’s items have attained cult status, and have come to be widely regarded as dream cars for eternity. In an exciting journey through time, this volume pays homage to a selection of exclusive sports cars by legendary manufacturers—including Porsche, Ferrari, and Jaguar—showing them to be artworks in their own right. 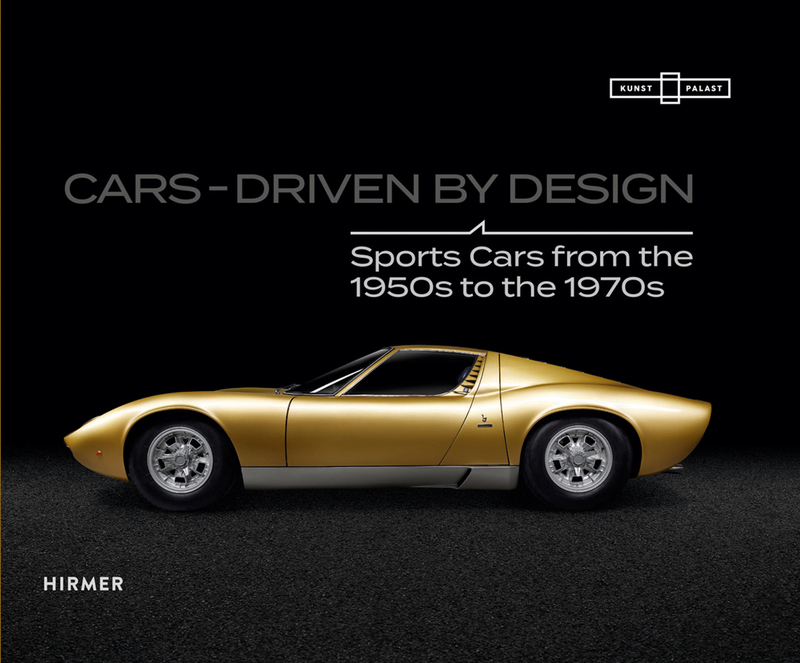 Essays, biographies, and brilliant color photographs shed light on the sports car’s unparalleled unity of form, technology, design, and emotions.